3ed. London. Reprinted in Philadelphia by B. Franklin, and D. Hall, 1751. 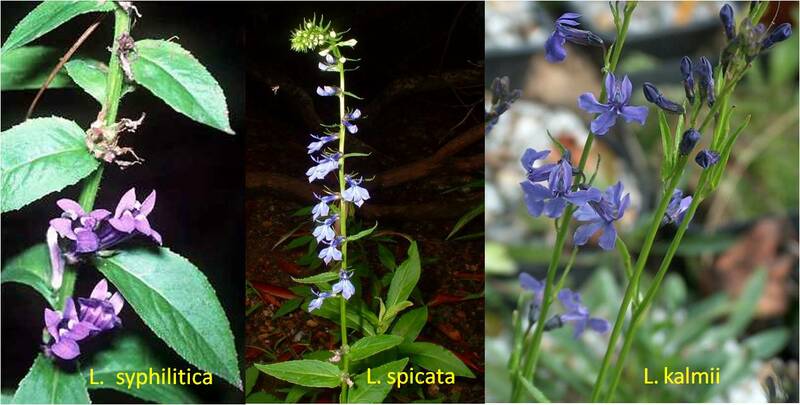 Research Notes: In the main text for Hobb’s article, he notes that James Logan, secretary to William Penn and later Governor of Pennsylvania, made many contacts with the Iroquois, from whom he probably learned about this Lobelia. It it also Logan who heavily influenced John Bartram by giving him several valuable books on late Renaissance and colonial medicine. At the time of Bartram’s work, the Iroquois made frequent stops in Germantown, near where Logan and Dr. Christopher Witt resided. As early as 1660, the Iroquois were selling their arts and crafts in the city of New Amsterdam/New York. Most likely, this same barter-trade activity took place during the earliest years of Pennsylvania history as well. For this reason, Bartram was in the right place to hear and then later learn about American Indian herbalism fairly early in his professional career in the Philadelphia setting. Being fairly close to lower New York, the impacts of this knowledge in the Hudson valley are also very likely outcomes of Bartram’s works and discoveries. Like the Hudson Valley, the region also had its unique cultural faiths and traditions. This area is where the mystics of Dutch Colonial New Amsterdam removed to following the request for their removal by Peter Stuyvesant near the end of the 17th century. This is also the area where the birth of a mystic healing sect, headed by Kelpius of the Wissahickon River area took place, somewhere near Germantown where a three story monestary was built, the third story of which housed a telescope used to watch the stars, with hopes of witnessing the second coming of Christ. Chelidonium, or Sanguinaria (Sanguinaria canadensis), other names include Redroot and Tumerick. 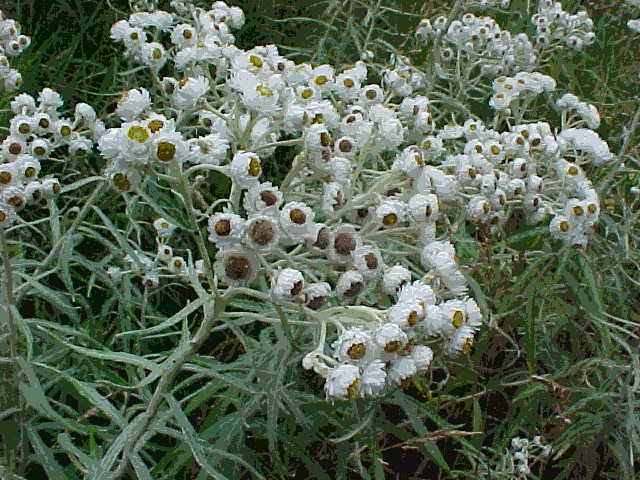 This plant is also considered a Rattlesnake Cure. Jacea (Liatrus spicata(? )), common name Throat-wort. As suggested by the common name. 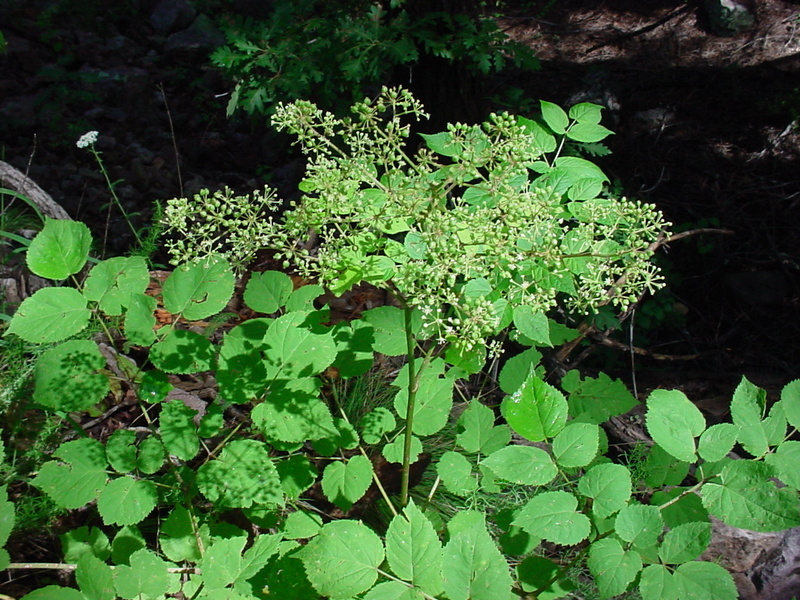 this plant was a popular remedy for sore throats. 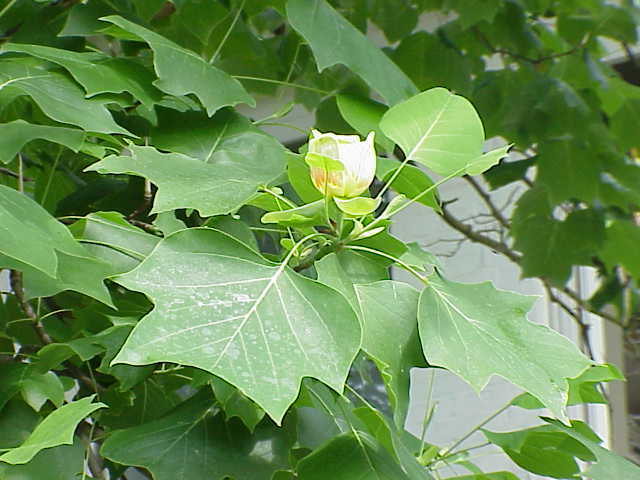 “The Roots are as big as Hickory Nut, with some small Fibres; the Stalk is about four or five feet high, without any Branches, with ling narrow leaves growing alternatively thereupon; the Flowers put forth toward the Top, surrounding the Stalk in a long Spike of purple Flowers . . . The Root Bruised and boiled in water, and the Decoction drank and gargled in the Mouth, and the Root applied, with warm Cloths dipped in the hot Decoction, to the Throat, gives Relief, it being of a warm discussing Nature.” [Bartram, 1751, (C. Hobbs, 1991), 187]. 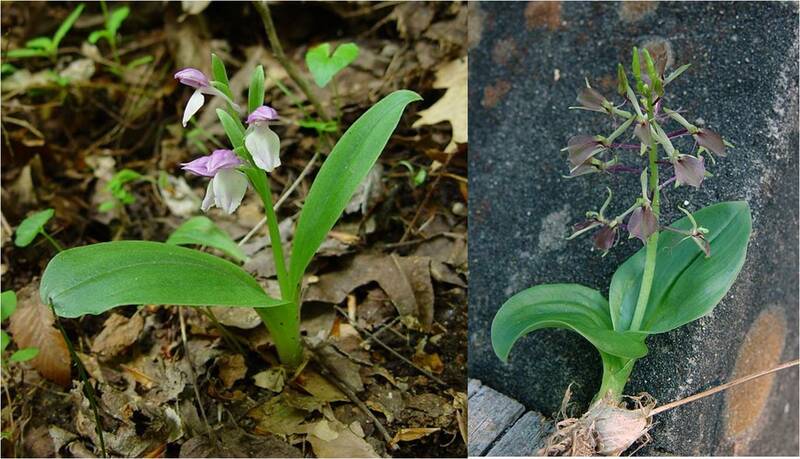 Hobbs identifies this by stating “The old name for Centauria, but it is more likely the related Liatrus spicata (L.) Willd…” [p. 184] Viola tricolor L is also called Herbae jaceae in some pharmacopoeias, suggesting Jacea is a possible French (Creole?) derived name. The Viola spp. is ruled out by stem size. Eupatorium Folium Perfoliatum (Eupatorium perfoliatum). This is one of the more popular fever remedies of the mid-Atlantic and New England colonies. “The Herb boiled in Water and the Decoction drank, is commended for a Vomit in the intermitting Fevers, and used as a fomentation for Pains in the Limbs.” [Bartram, 1751, (C. Hobbs, 1991), 189] The two most popular medical Eupatorium species of this part of North America are Boneset or Thoroughwort (Eupatorium perfoliatum), and Joe Pye Weed (Eupatorium purpureum). 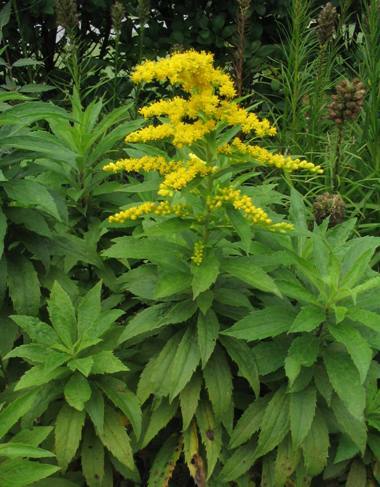 Both of these species, and their other allied Eupatorium species (which may have been mistaken of gathered for similar use, or used as an adulterant), were strongly promoted for the first time during the early post-colonial colonial years as remedies for the major recurring epidemic of this time—Yellow Fever. Both tend to grow in the swampy fields common to the New England and Middle Colonies, a behavior which according to natural philosophy is a sign of their purpose when used as a medicine. 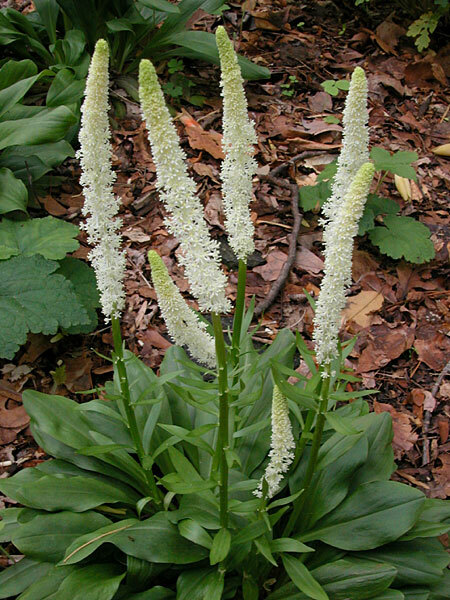 Bartram’s work did not result in the heavy promotion of this plant in early Colonial medicine, but set the stage for its major contribution to medicine soon after the Revolutionary War was over and immigration to the United States was recommenced. 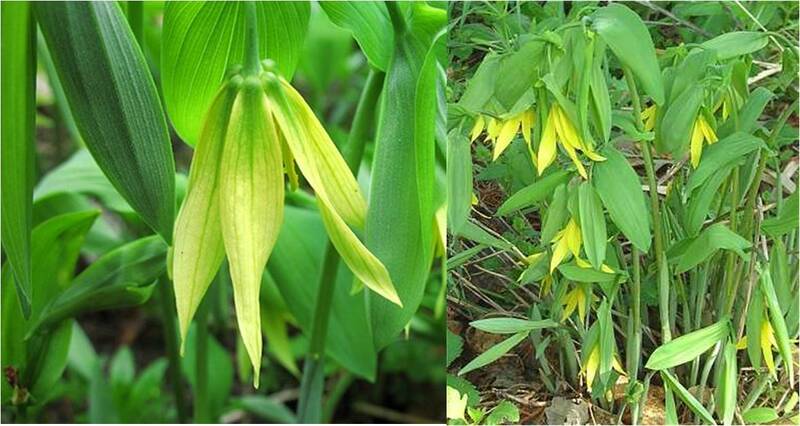 The major reason this work by Bartram is reviewed is that it provided an important clue to how and when the colonist or early United States citizens came to learn about the primary herb used by Samuel Thomson, in the development of his book on Thomsonian medicine. Thomson’s new alternative form of medicine had a major impact on American medical practices, both personally and professionally. Exactly why this happened has often been the center of discussion on non-allopathic medicine history in the United States. 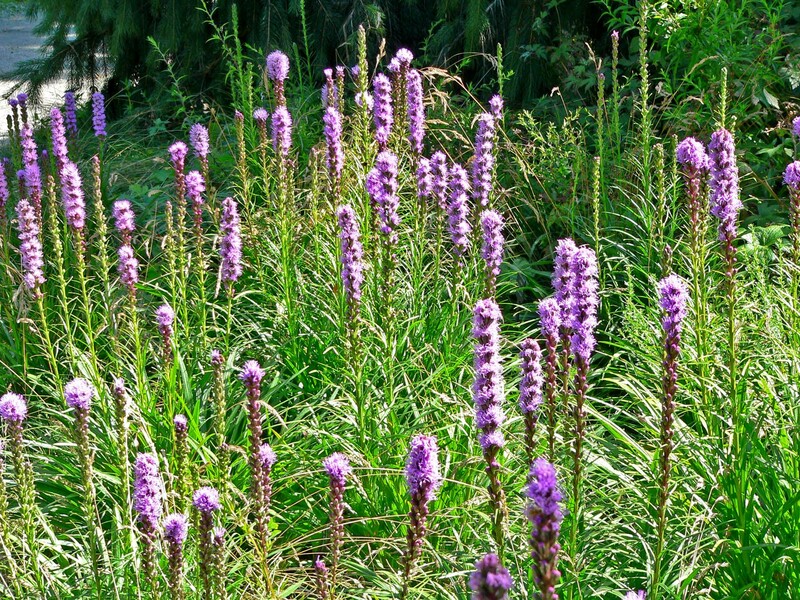 By 1750, it is known, at least by members of the military and people residing near a New England fort, that this herb was a potential substitute for the ipecac that had to be shipped from Europe and its sources of the South American ports. Peter Kalm also spoke of it in his writings on his travels through this region about the same time. 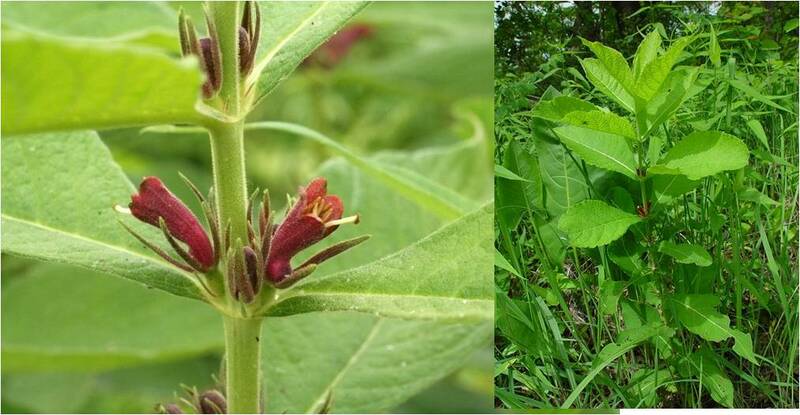 This herbal medicine knowledge may have also remained commonplace in and around the local communities, having not become a part of regular medical practice for quite some time. As Thomson himself has suggested in his autobiographical writings about how he learned to practice Thomsonianism, knowledge of this use of Lobelia may have also been a common claim in domestic herbal medicine practices which he learned from one of his neighbors (an elderly woman according to his story). In either case, this use of Lobelia as a drink, followed by its used on the third day as part of the bathing process, all for the purpose of eliminating the “sores” (venereal disease), form two important parts of the basic rules for practice Thomson later established and wrote into a book. The fact that a similar series of steps taken to effect a cure were again popularized in the late 1790s by a religious writer and physician, made it even more possible for Thomson’s theory to later become highly popular, by about 1812. Hobbs identified the second plant discussed in this text as Ceanothus americanus, the Jersey Tea or Red Root, then often cultivated for use as a drug plant. Source for the above: Christopher Hobbs. 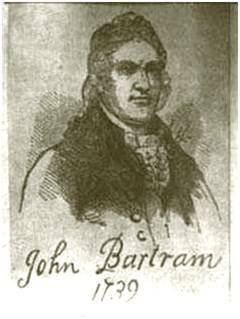 “The Medical Botany of John Bartram.” Pharmacy in History. Vol. 33 (1991) No. 4, pp. 181-189. For more on John Bartam see Maurice Bear Gordon. Aesculapius Comes to the Colonies, (Ventnor Publishers, 1049), Pennsylvania chapter, page 445 – .